The Midwest will host the LCS. The 2019 LCS Spring Finals will be played at the Chaifetz Arena in St. Louis on April 13, 2019, Riot Games announced today via Twitter. This reveal came on the opening day of the 2019 LCS Spring Split, which kicks off in Santa Monica, California with a rematch of last year’s Summer Finals, Cloud9 vs. defending champions Team Liquid. The 2019 #LCS Spring Finals will be played on April 13, 2019 in St. Louis, MO! With St. Louis being the next stop, Riot has certainly started a trend of holding its LCS finals in different locations around North America. In 2016, it was Las Vegas and then Toronto. The LCS then hit Vancouver and Boston in 2017 before stops in Oakland and Miami last year. The Chaifetz Arena, the venue for the 2019 LCS Spring Finals, has a 10,600 seat capacity and is located on the Saint Louis University campus, according to its official website. 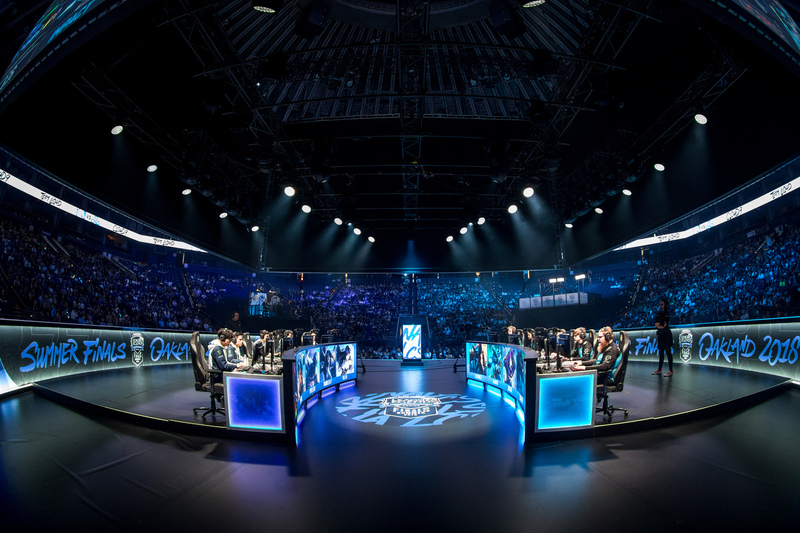 The capacity may change, however, depending on the stage setup Riot chooses to construct.